"Suede shoes are delightfully dapper, but they can be a little prone to dirt. This specialist spray will have them looking spick and span all season long." "A little spritz, a long life for your favourite suede clogs." 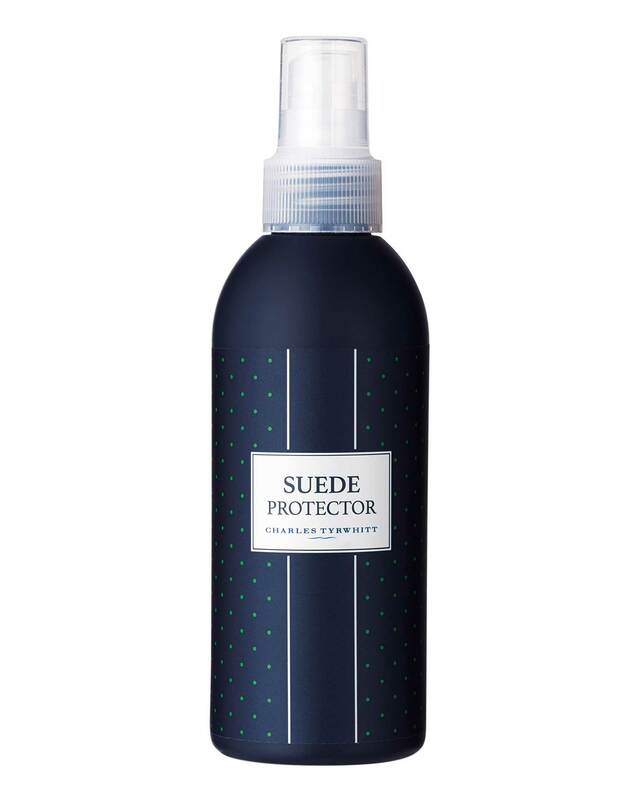 I have not tried the protector yet but I have used this product previously and it was good. The spray worked perfectly .